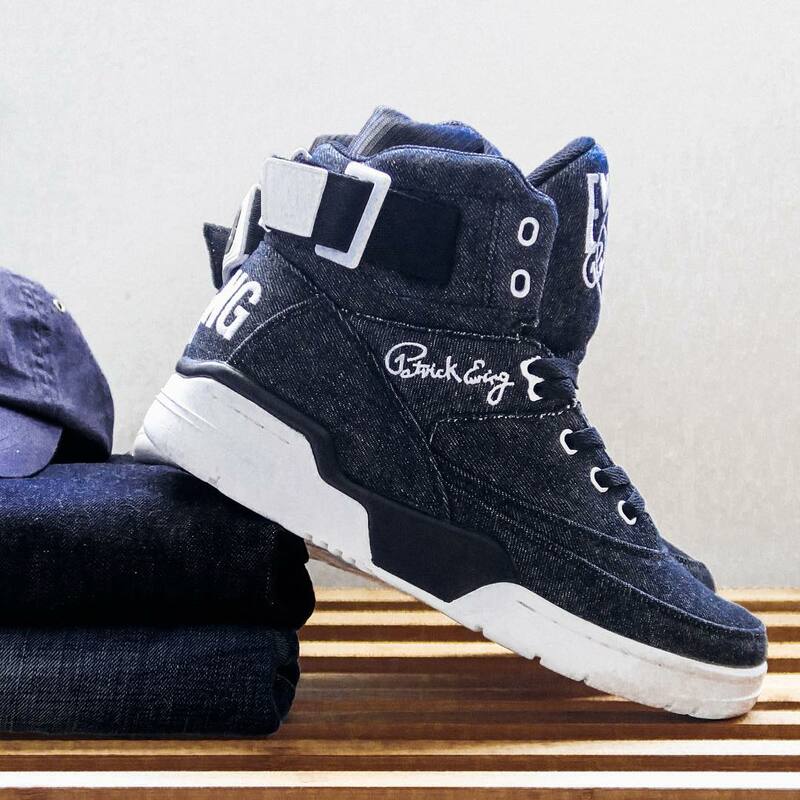 Denim and Camo pairs set to release soon. 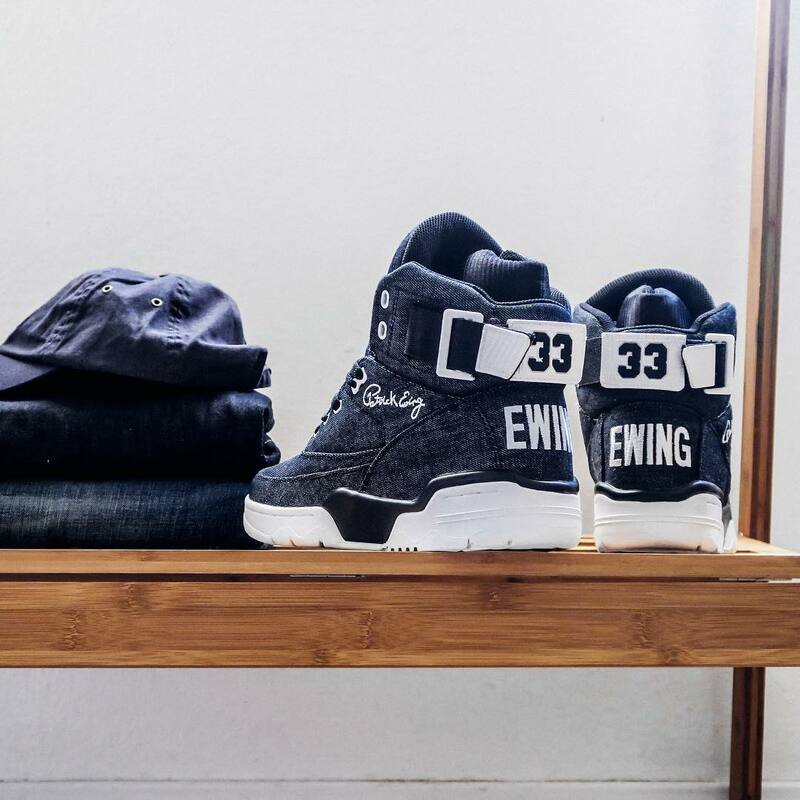 A shoe that pre-dates a healthy portion of the sneakerhead community, the Ewing 33 Hi is back with a few new looks suited for the modern crowd. 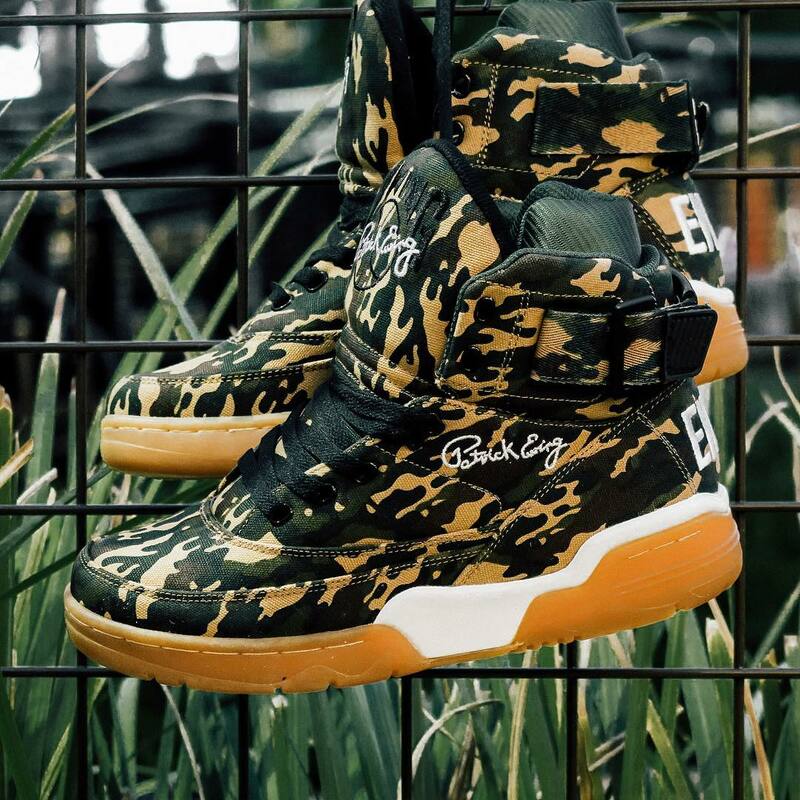 The high-hop has been reconstructed in camouflage canvas and blue denim, each style being introduced to the line for the first time. 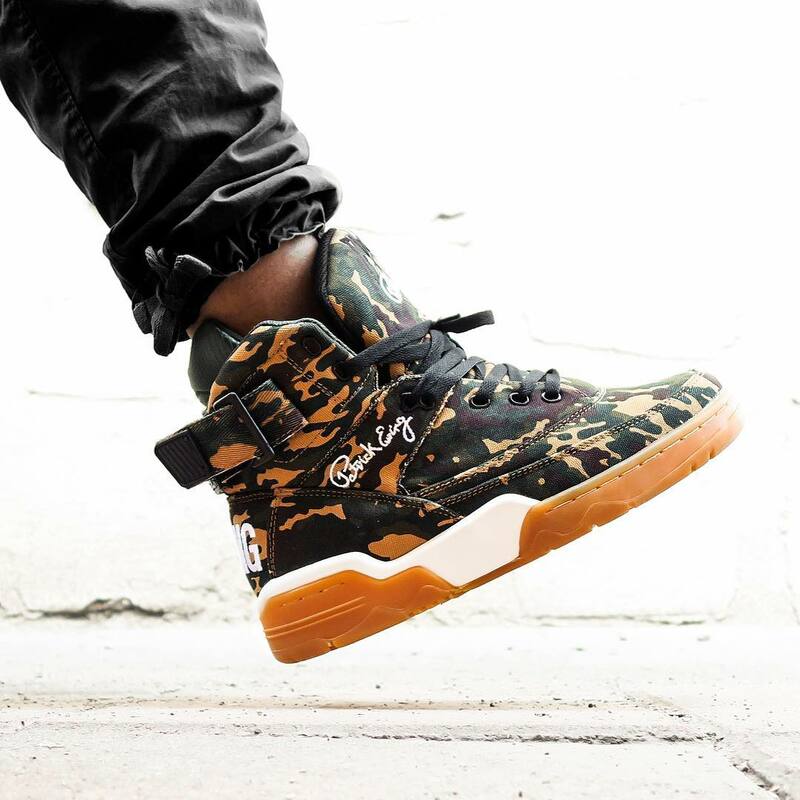 A gum rubber outsole finishes off the "Camo" pair, white the "Denim" 33 Hi sits atop a white sole. 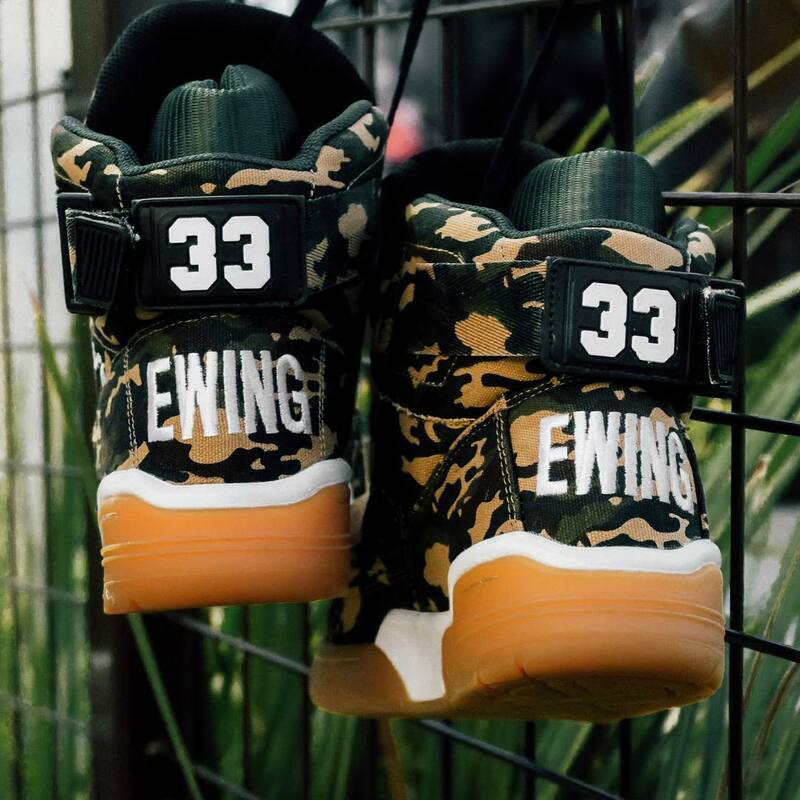 According to Ewing Athletics, these pairs are expected to release this month. Hit the follow button for updates on an exact release date.